It’s top 5 time! Woooo! 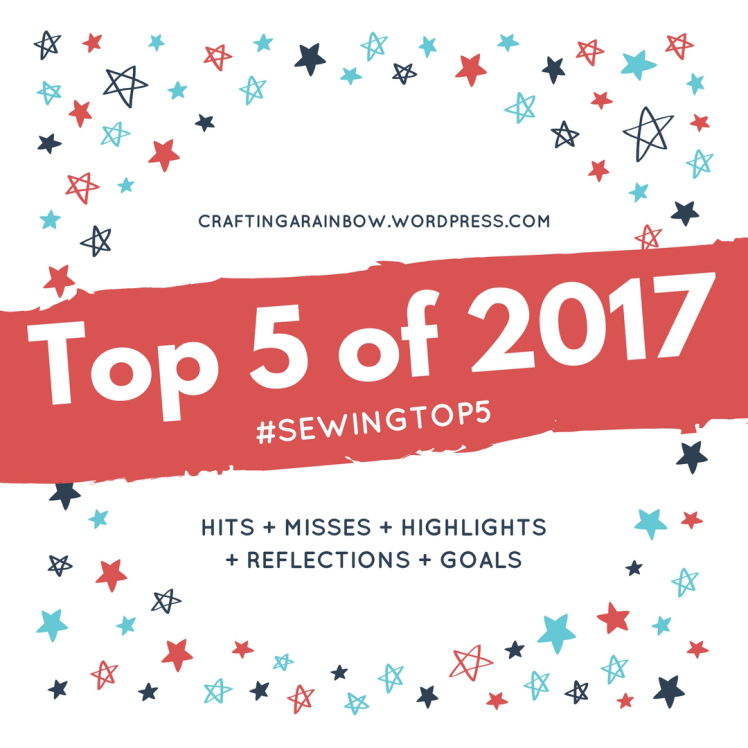 I love lists so I always enjoy writing these posts and reading other people’s top 5 and round-up posts. 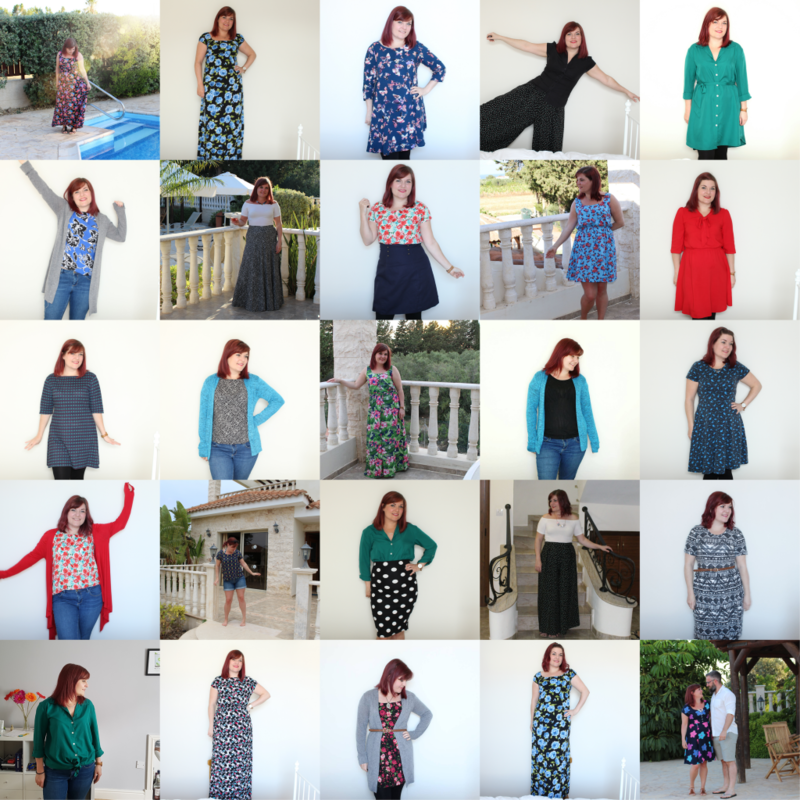 I’m doing things slightly differently this year and starting with reflections because I’ve been such a terrible blogger this year I don’t have photos of my hits or misses. They’ll have to follow once I’ve taken some photos. I’ve taken a bit of pre-Christmas leave so I’m already off work (whoop!) and I’m planning to have a bumper photoshoot at some point. Though I have been struck down by the lurgy so who knows if I’ll actually make good on that particular plan. This hasn’t really helped my stashbusting as I can usually get patterns out of much less fabric and I always end up with left over fabric – sometimes usable and sometimes in the annoying middle ground of being too big to get rid of but too small to actually be useful. I enjoy the sport of trying to use as little fabric as possible though. 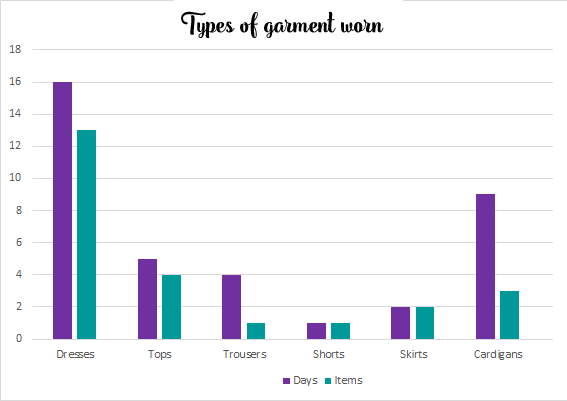 Some layplans can be so wasteful and I really appreciate it when a designer has put a fabric saving layout. 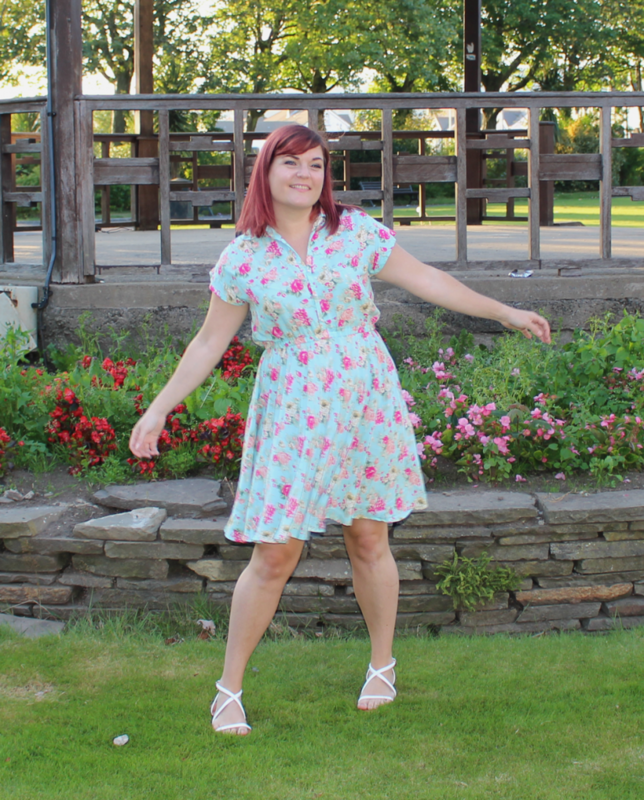 Kitschy Coo’s Lady Skater dress is a good one for that. I also find it really baffling when the fabric requirements say that you’ll need more fabric if your print is directional and then the layplan has all the pattern pieces facing the same way. But I’ve gone on a bit of a tangent there. Single layer cutting and pattern puzzles are my jam. I tried to make a fitted dress for Halloween and the whole fitting process just went so badly I abandoned the plan. I’ve definitely learned things about my preferred fit and some of my body’s quirks but I still feel really clueless about how to fit. It was one of my goals this year to become a wrinkle whisperer and I don’t think I’ve made any progress with that one. This is the aspect of sewing that makes me wish I had a sewing relative who could take me under their wing. I always have really long lists of things I want to make. Far more than I ever actually make and then I end up putting loads of pressure on myself to make all the things and feel disappointed in myself, or worse, guilty, when I don’t make them. Which is stupid because this is my hobby. I am under no obligation to make anything at all. 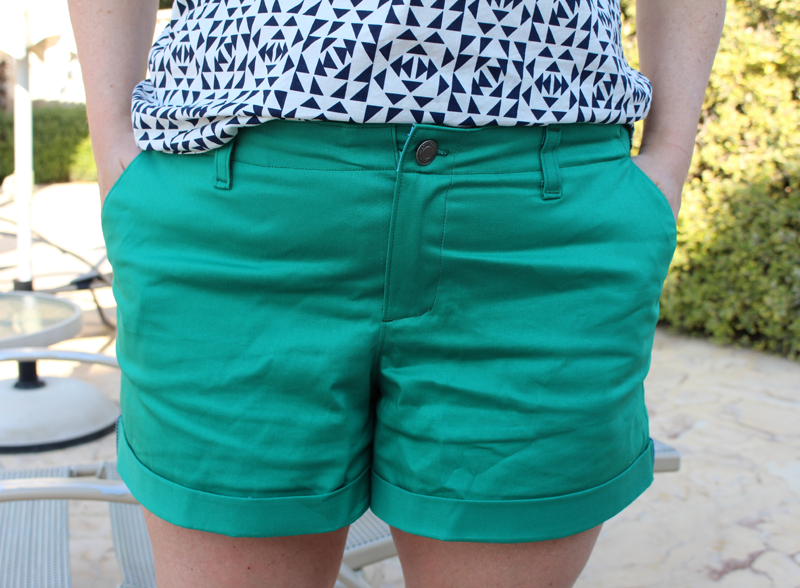 I just did a quick count and my summer sewing wishlist had 28 things on it. Autumn had 24. To put that into a little bit of perspective: I made 26 things in the whole of last year and the most items I’ve ever made in one month is 7. So the most garments I could make in a season is 21. And that would only be if I was neglecting everything else in my life or if they were all simple things, which a lot of items on those lists were not. So that’s something to work on next year. This one is very much linked to the over planning one. I want to take part in all the challenges and I constantly add more and more things I want to make to my list and then it all becomes something I have to do instead of something I want to do. Which goes completely against what the organisers are intending and what the hobby is supposed to be about. I still want to take part in challenges but I need to try to be a bit more laid back about them and not heap unnecessary pressure on myself. I’m already working on this one and it’s why I’m not doing the Little Red Dress Project this year even though I would have liked to. I bought two pairs of jeans this year and that’s fine. 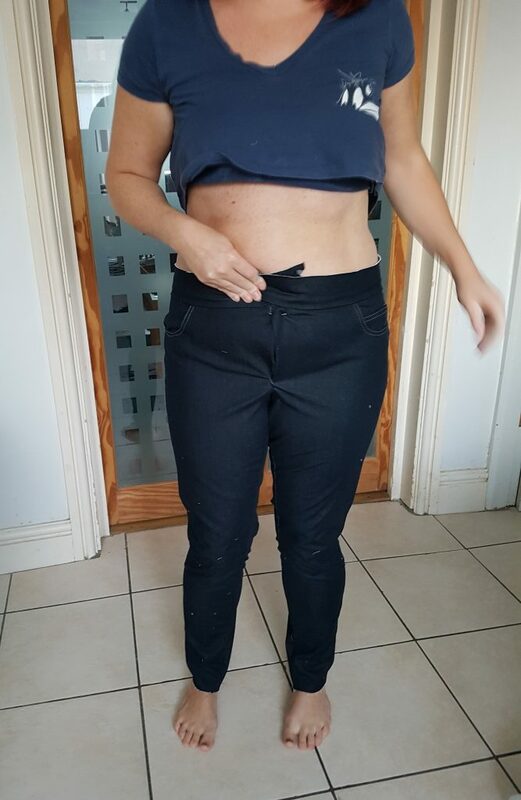 I would still like to make jeans but trying to fit and sew jeans as quickly as possible because you’ve torn your only pair that fit isn’t a great plan. So I bought two pairs. I don’t particularly like the fit on either of them though. Jeanuary anyone? There we go, that’s some of the things I’ve learned about me and myself and my sewing this year. I’ve been giving a bit of thought to next year’s goals already and I’ll probably write that post next. I’m doing this all backwards! Hope you’re all well and I’ll be back soon. 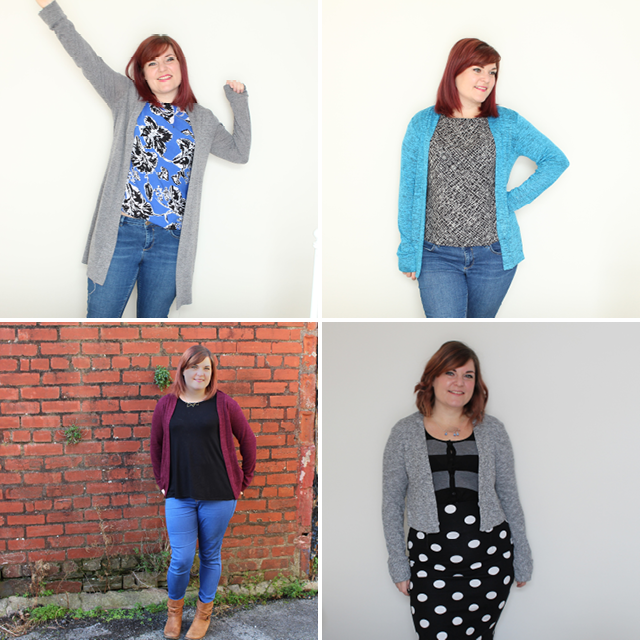 Have you guys seen that the Sewcialists blog is back up and running? 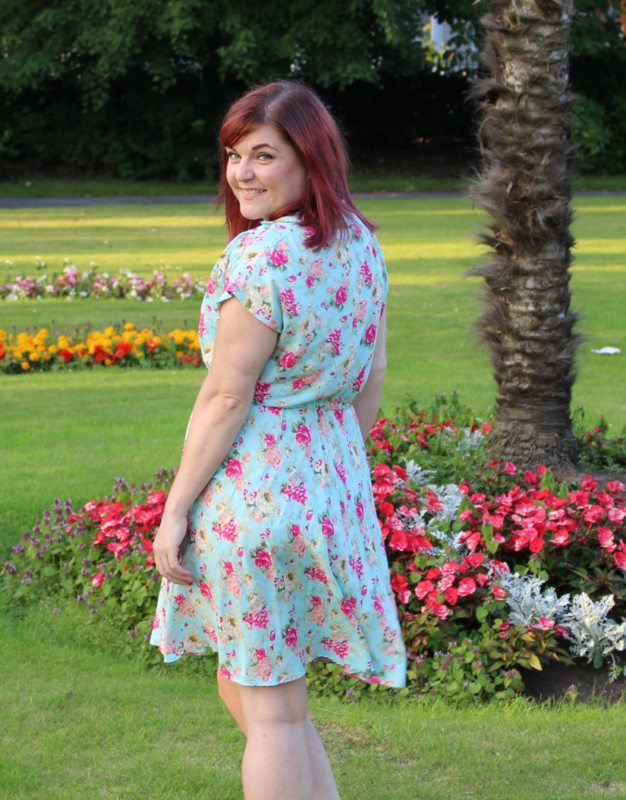 The aim of the Sewcialists (sewing + social media = sewcialist) is to create a community where everyone feels included. 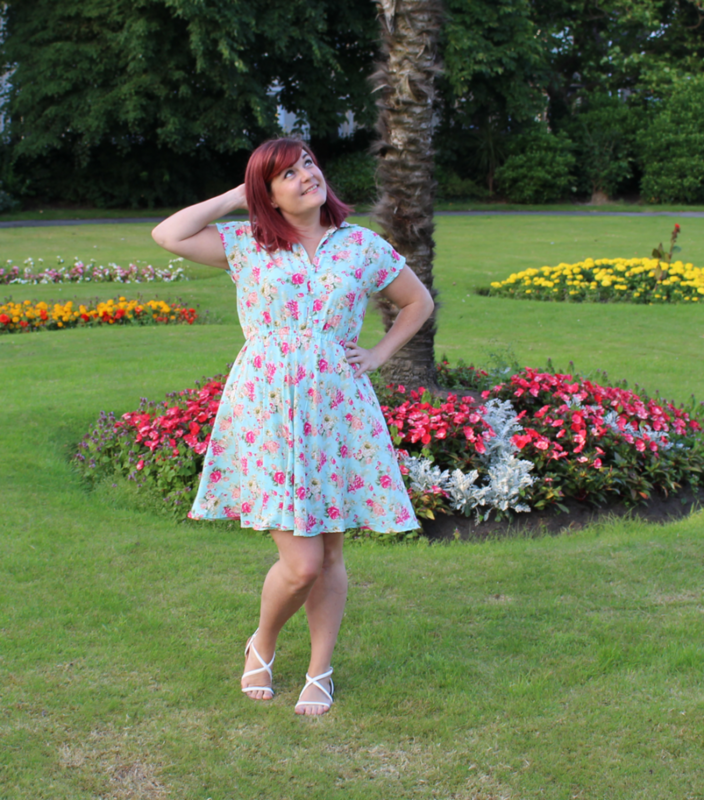 Gillian of Crafting a Rainbow and the creator of the Sewcialists wrote a lovely post on her blog about the aim of the Sewcialists blog. 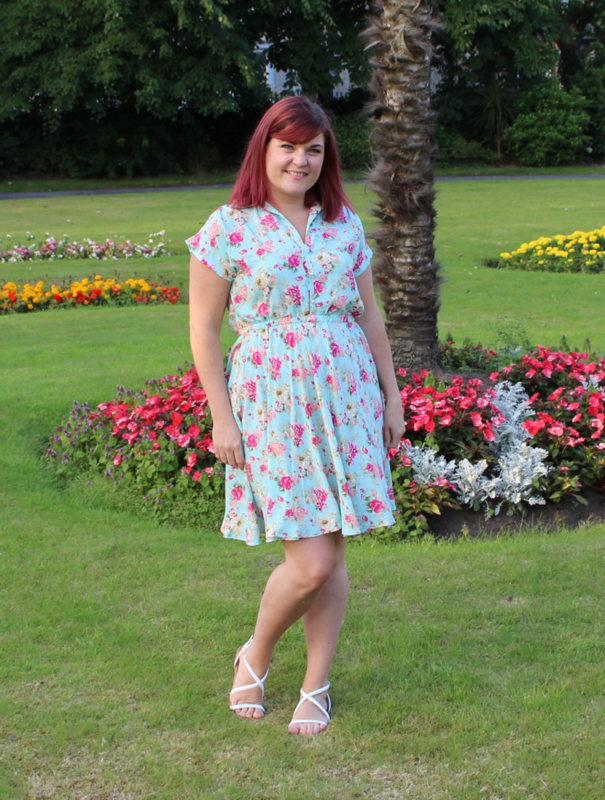 I think it’s a fab idea and I’m really excited to see it take off again, find lots of new sewcialists to follow and to take part in the theme months. I’m hoping they do Scraptember again because I could really use some inspiration for what to do with my scraps! 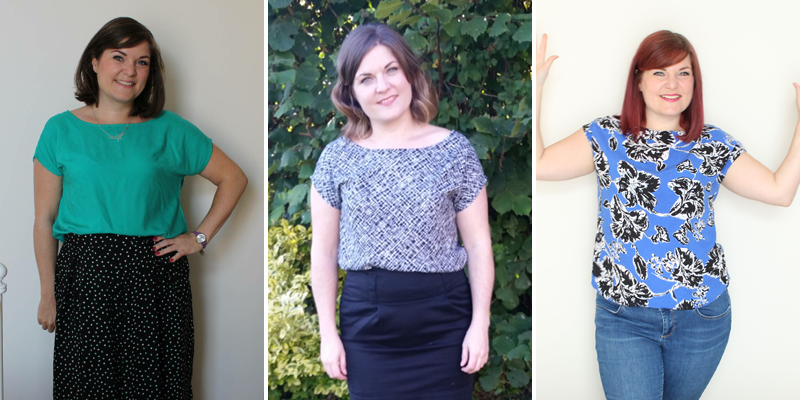 Throughout July people have been sharing who inspires them on the Sewcialists blog so I wanted to join in. I could easily have listed 20 people so it was really hard to narrow it down to just 5 (and I might sneak a tiny list of some more at the bottom of this post). Okay, lets go. 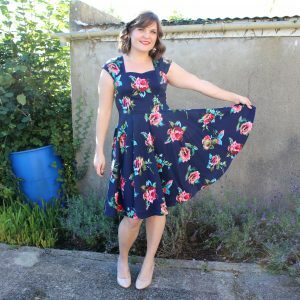 It may seem a little like I’m sucking up and gushing but Gillian is hands down one of my favourite sewing bloggers. If I see a post of hers in my Feedly I always read it first. 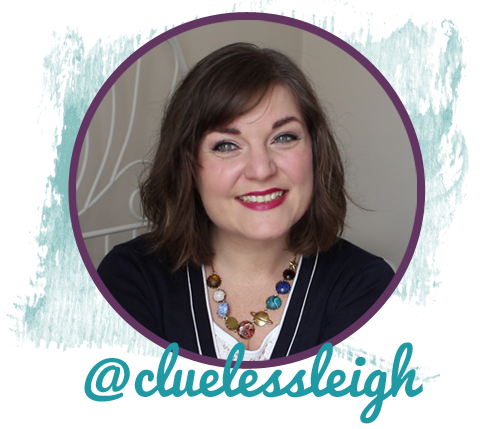 Her blog is so helpful and inspiring, she has a great mix of finished make posts, tutorials and helpful series’ like the Better Pictures Project. I love her bright, colourful style. 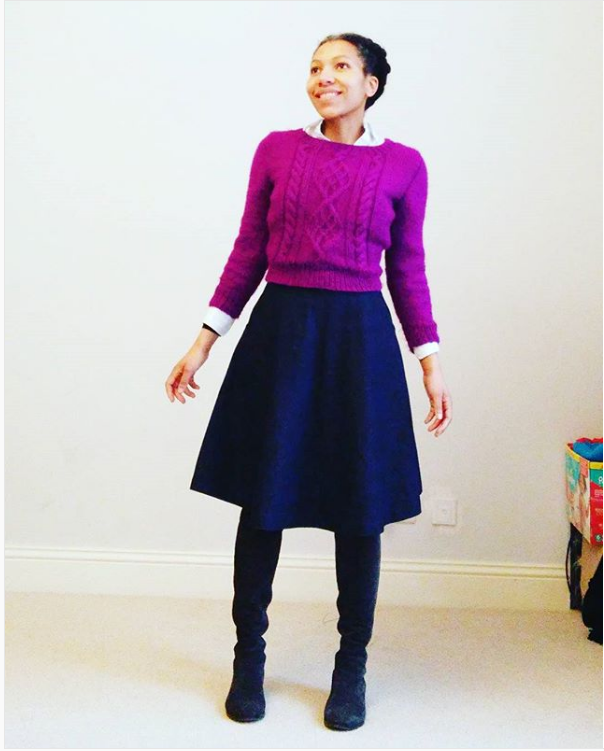 She sews almost exclusively with knits and always looks gorgeous, proving that comfy can be chic. I’m always really inspired seeing how she hacks her TnT patterns and I’m trying to do that more these days. 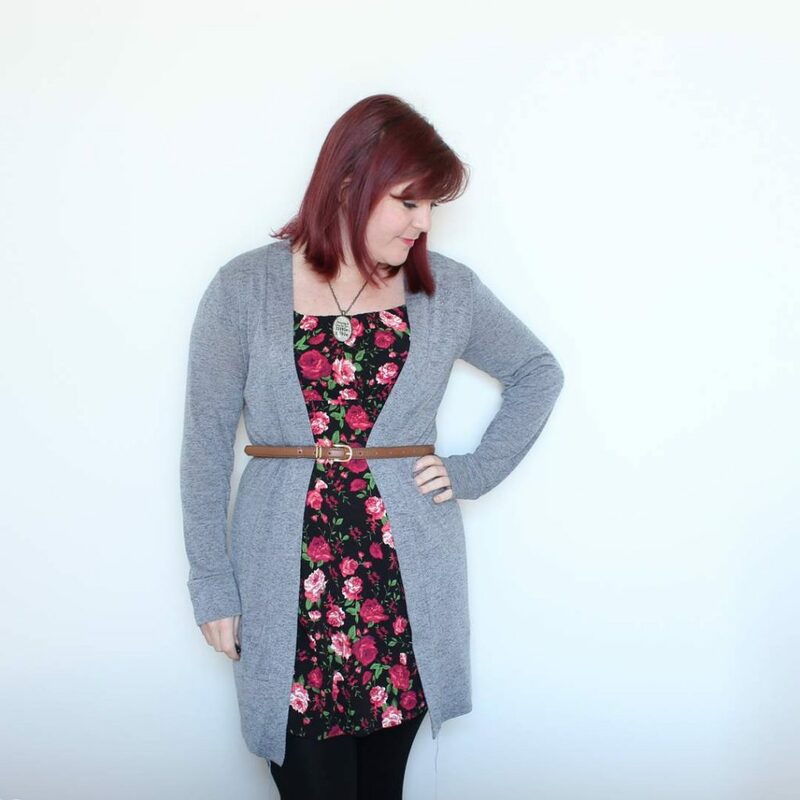 A couple of recent hacks I’ve made but not blogged yet are a cropped Helen’s Closet Blackwood cardigan and a Dixie DIY Ballet dress swing tee. You can see them both in my most recent YouTube video. 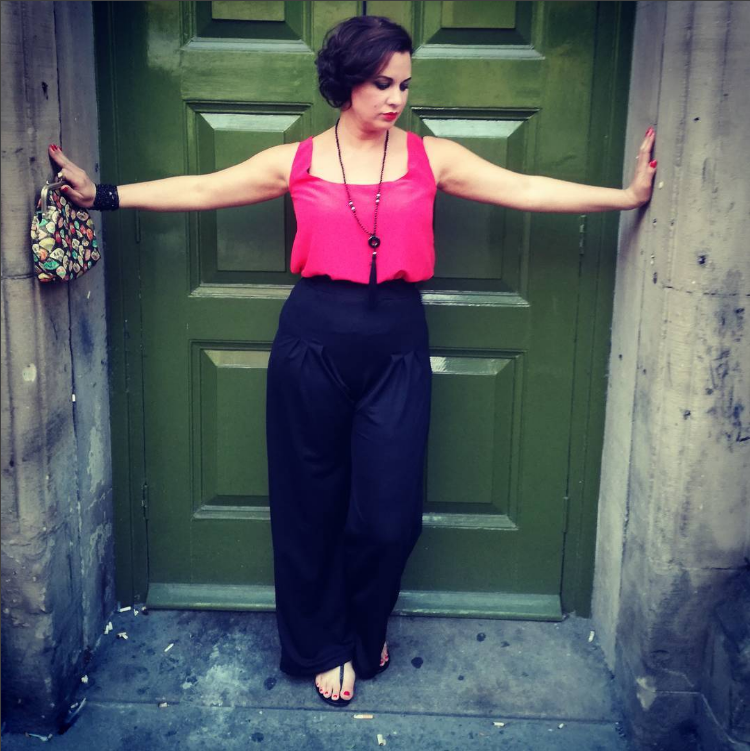 She’s wearing Nina Lee Portabello trousers and a Sew Over It Silk Cami. 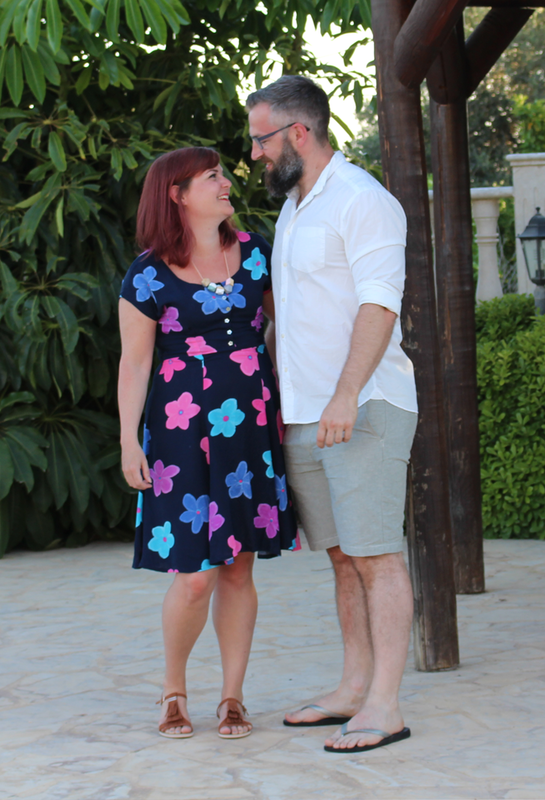 As soon as I saw this outfit I started planning my own pink tank top – I planned to use my Southport dress hack – and wide legged navy trousers. I was originally planning Winslow culottes but I’ve wanted a pair of empire waist wide legged trousers since an episode of Agent Carter where Peggy wears a pair with a red blouse and her and Jarvis climb through a vent into a morgue. The internet is stubbornly refusing to show me the trousers. 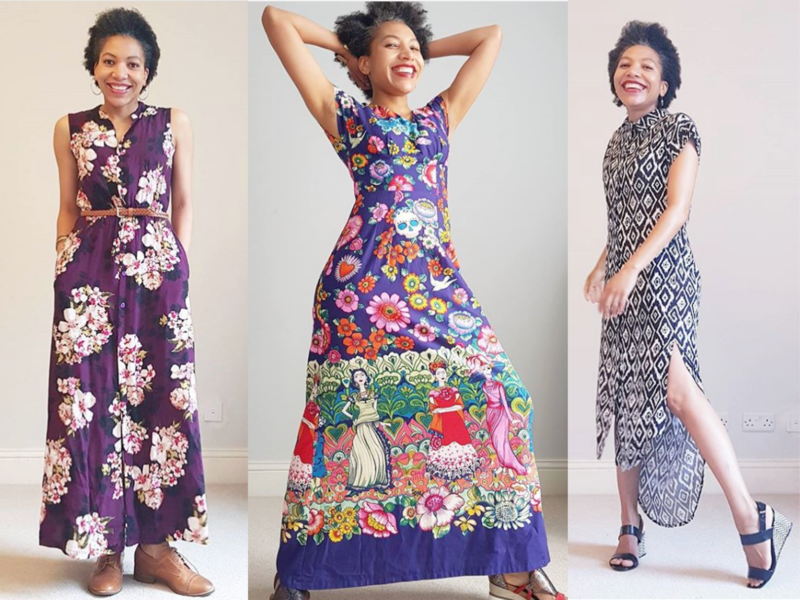 I think I’ve saved more of Anya’s Instagram posts to remember the pattern than any other sewcialist. She always looks absolutely stunning in whatever she wears. 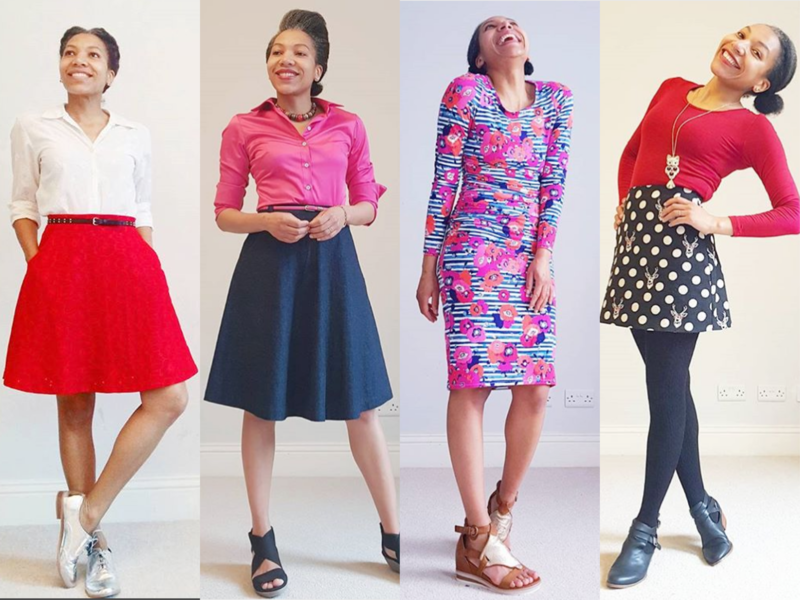 Her Me Made May posts were brilliant and I really enjoyed reading her little stories each day as well as seeing what she was wearing. 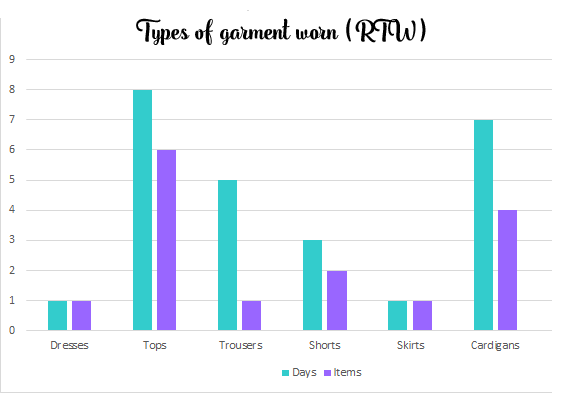 Her blog and Instagram are really helpful and she’s done some great tutorials – a mini bra sewing tutorial on Instagram made me buy a bra sewing pattern! 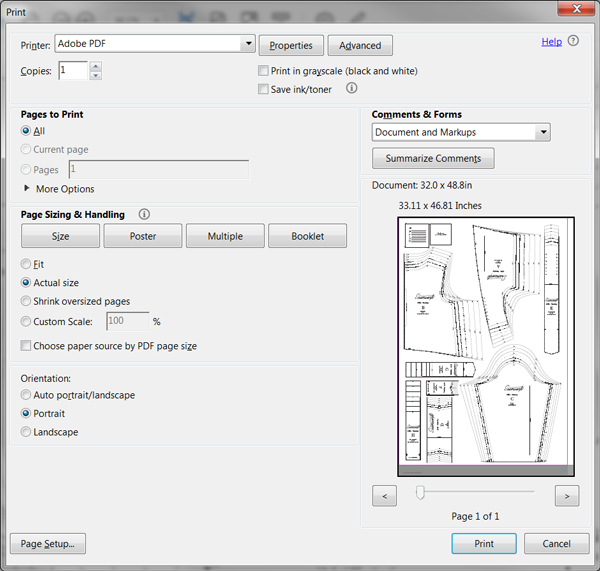 Granted I’ve not even printed it let alone started sourcing materials but the thought is there. 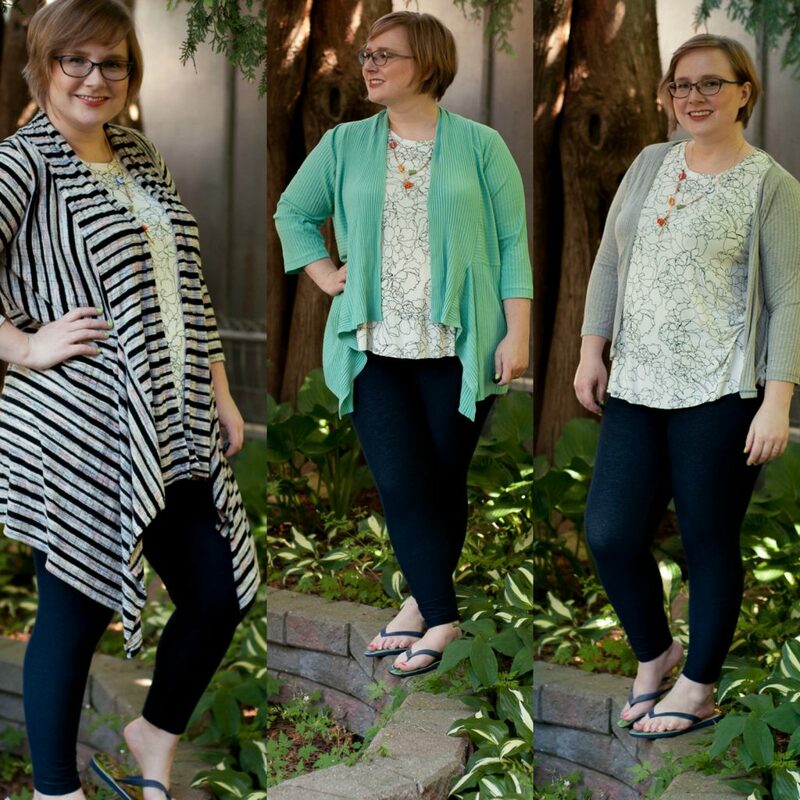 I also bought the Kommatia patterns skinny jeans pattern after seeing her fab version (below) and I’m hoping to make them at some point soon. I’ve built up quite a stack of jeans patterns and I still haven’t finished my Ginger jeans. 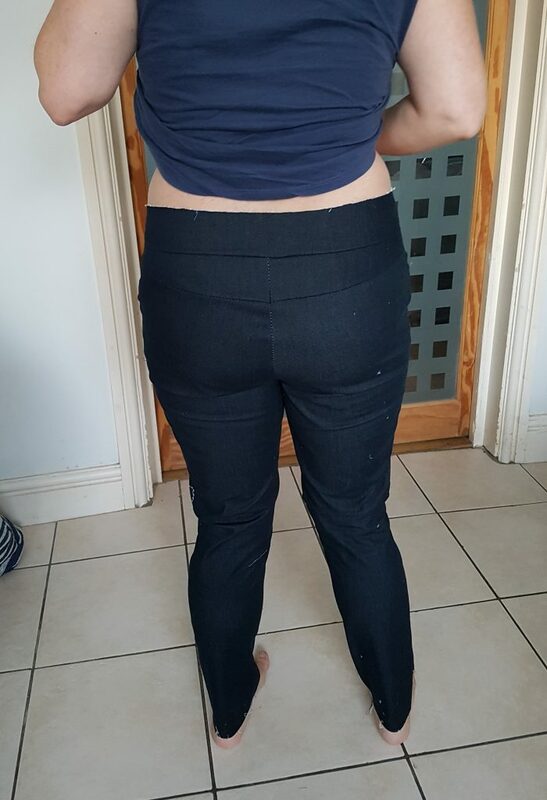 I don’t think they’re going to fit very well but I’m determined to make myself finish them, I can’t abandon yet another pair of trousers at the fitting stage. I also love the shirt she’s wearing in this photo with the Kommatia jeans. I love Hila’s style. I love the colours she uses and the silhouettes she chooses. 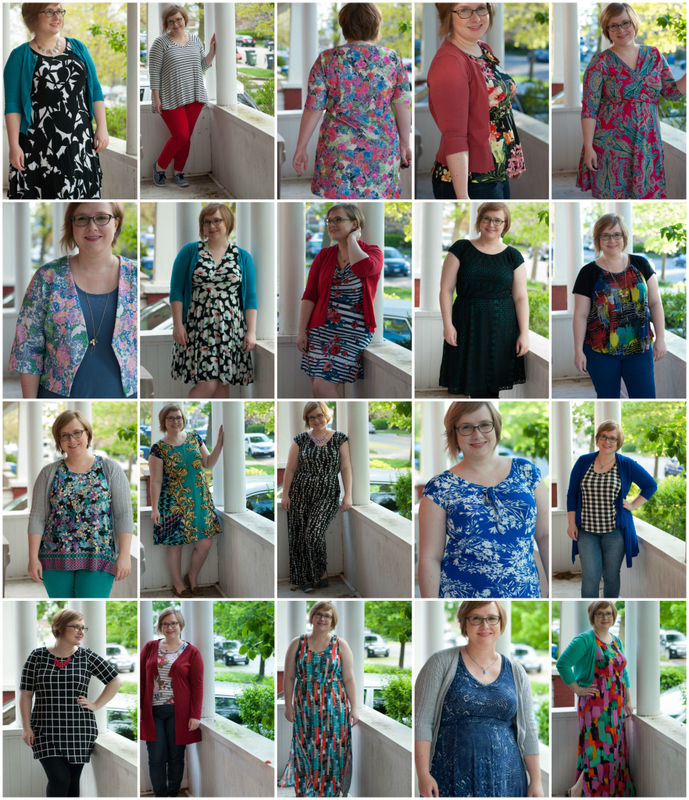 I particularly like her Sewaholic Hollyburn skirts and Granville shirts – I bought the Granville shirt pattern because of seeing hers and I should really buy the Hollyburn pattern too. Another thing that massively inspires me about Hila is her shoes – check out those silver brogues! She wrote about shoe choice in her post about her thoughts on last year’s Me Made May and I keep meaning to expand my shoe collection but I still live in the same tan pumps during the summer and tatty ankle boots in the winter. Which is definitely something I want to work on. The beautiful Hattie always looks so gorgeous and well put together. She looked more glamorous at 9 months pregnant than I will ever look. 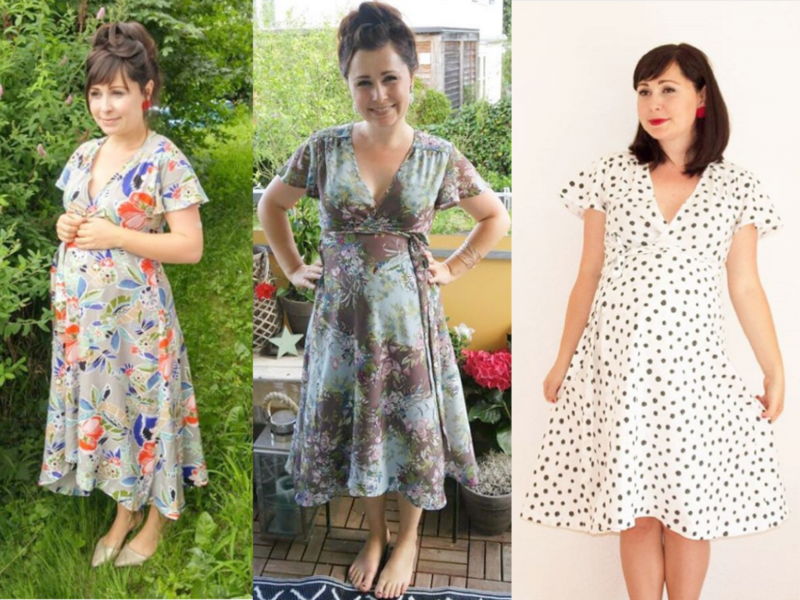 She’s made so many beautiful dresses that I would outright copy. A royal blue SOI Alex shirt dress might have to happen and I definitely fancy a funnel necked Tilly and the Buttons Coco dress now, preferably in houndstooth. 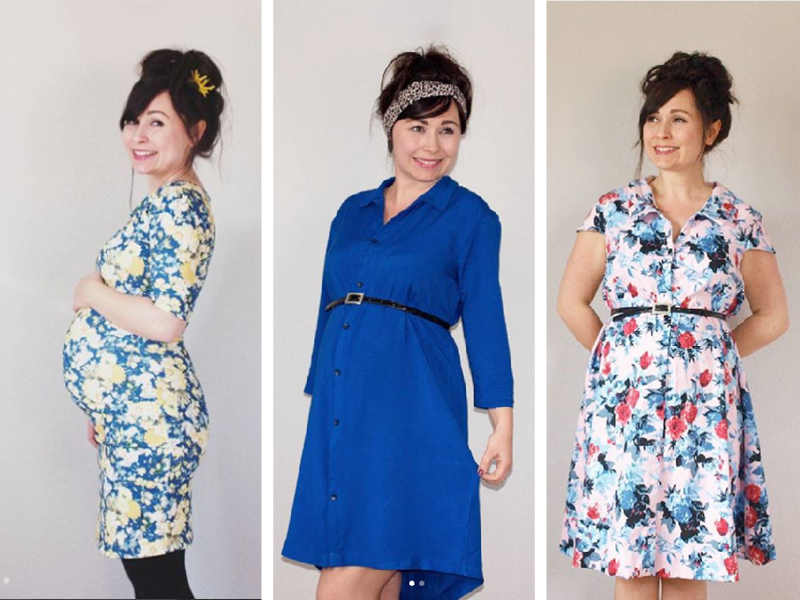 I was super inspired by her collection of Sew Over It Eve dresses and bought the pattern even though I’ve always been afraid of wrap dresses. 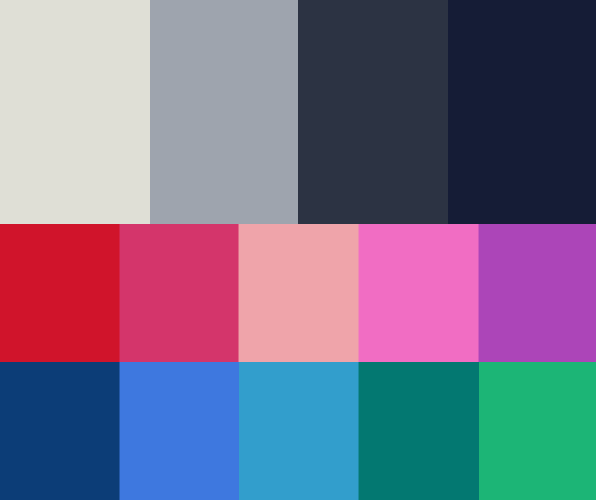 I’ve bought some beautiful navy and pink floral viscose and I plan to make it this month. 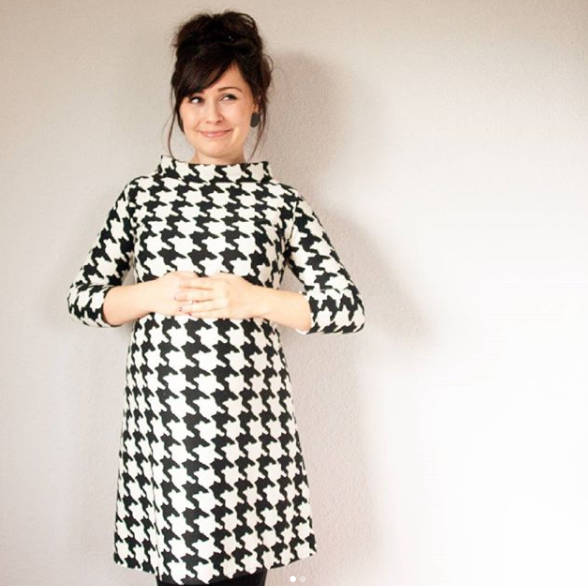 Emily of Self Assembly Required makes the most beautiful pattern hacks. 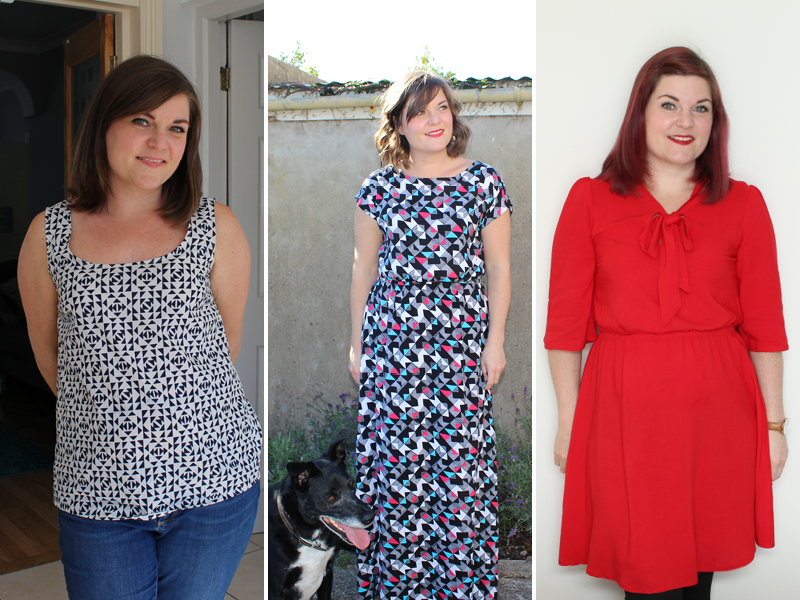 I love Shannon of Rare Device‘s style – her Winslow culottes jumpsuits are awesome and I really enjoyed her recent Curvy Confidence interview on Cashmerette and I’d recommend giving it a read if you haven’t seen it. Everything Judith of Judith Dee’s World makes fits her perfectly and she always looks amazing. 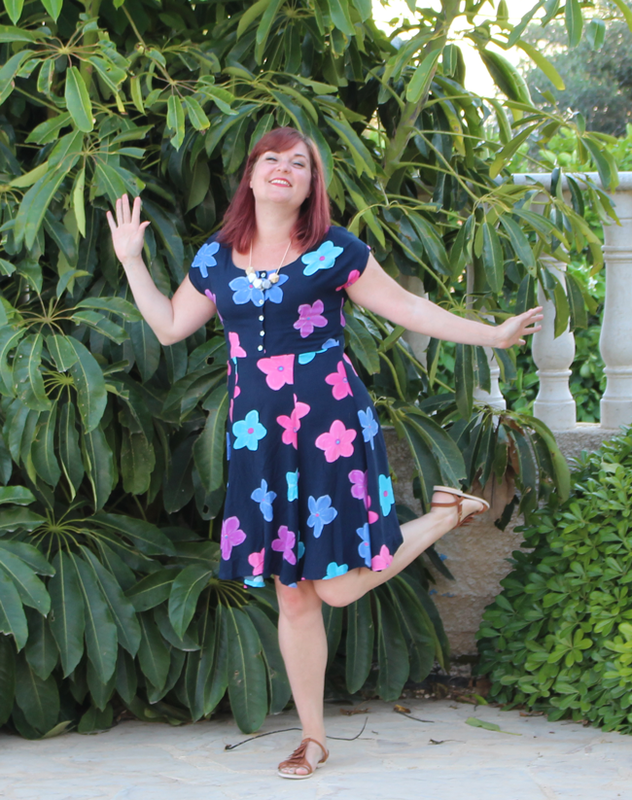 Jennifer from Sewing and Slapdashery has such a great sense of style, I love her use of bright colours and she rocks a wrap dress. I could go on and on but I’ll stop now. Are you planning a make for Tribute Month? 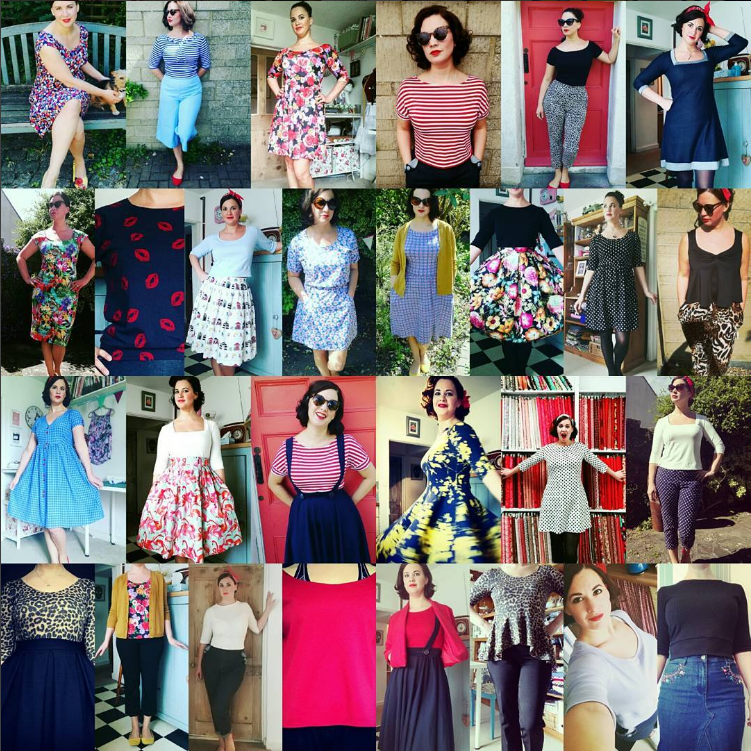 If you do take part remember to tag it #tributemonthsewing on Instagram to be included in a roundup post on the sewcialist blog. 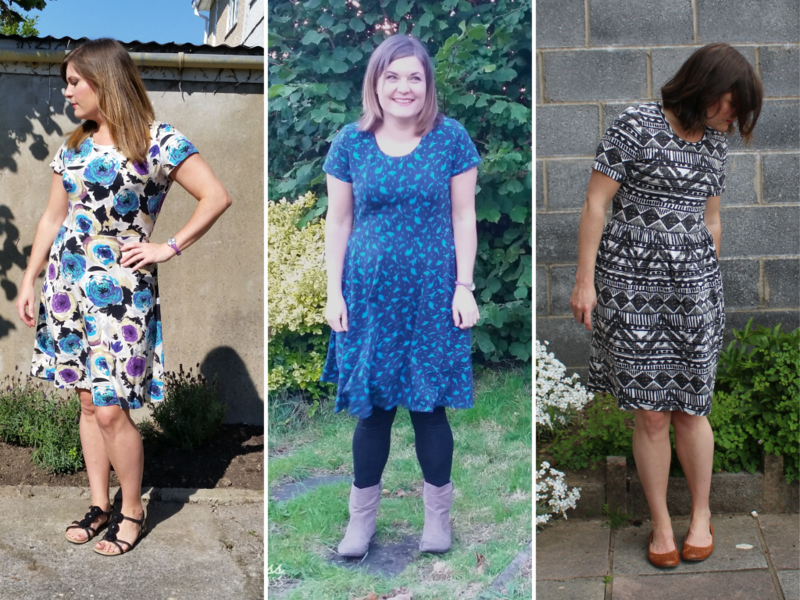 I’m hoping to get the Eve dress, Chataigne trousers and Southport tank top made but haven’t actually started any of them yet… Eeek! Morning lovelies! Hope you’re all having a splendid weekend. 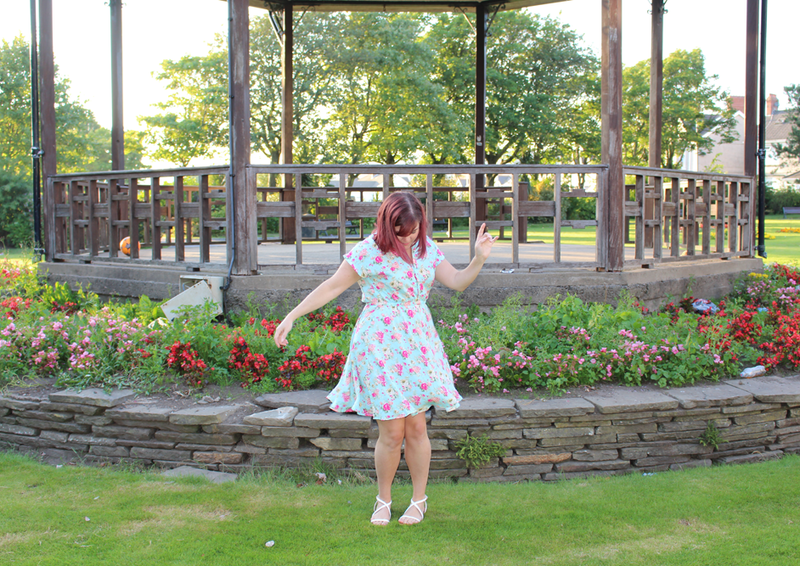 It’s mega sunny here in the UK, so I’ve been trying to eek out every second of outside time I can. I’m typing this on my decking while the Manfriend cooks us bacon on the barbecue and it’s already warm (10ish). 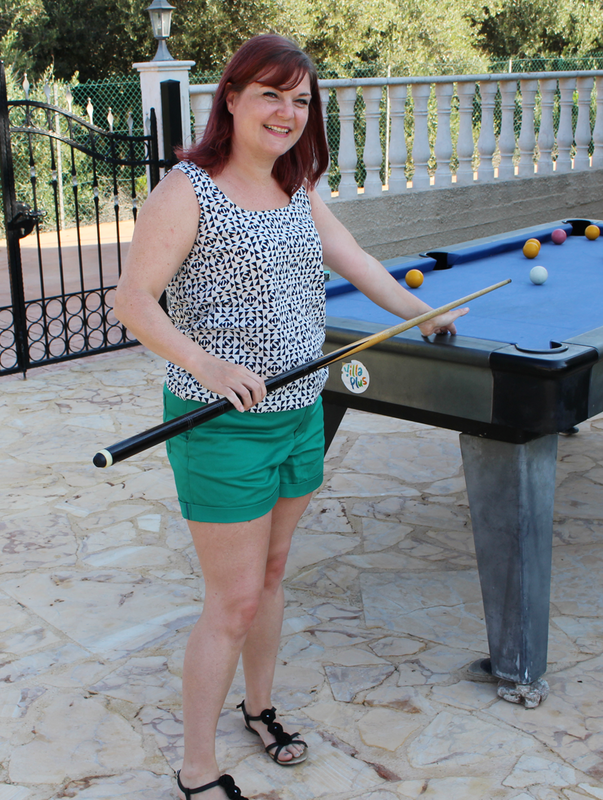 I’ve got another of my photographed on holiday makes to show you today. 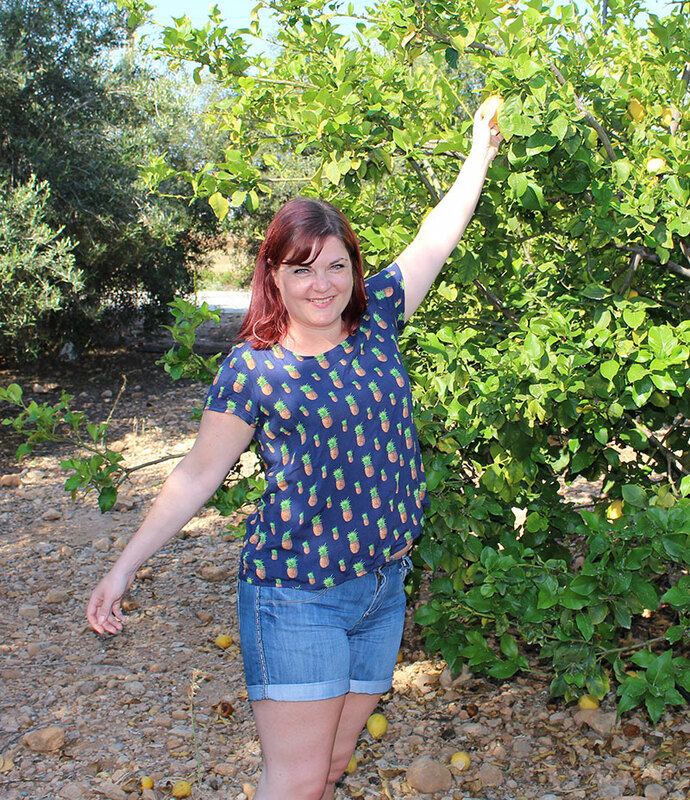 It’s a Grainline Scout tee, which I’ve made twice before so there’s not really much to say. Especially as it’s just a simple woven t-shirt. I narrowed the shoulder by 1/2″ for this version and they’re still quite wide on me. The t’shirt has gone a bit lopsided in the photo below but you can see that the right (as you look at it) shoulder is still hanging way down from where my actual shoulder ends. The left side seams about right though so I think I only need a little adjustment. But then again I don’t want to overfit. This feels perfectly fine to wear. I did the dart adjustment that I said I would do in my post about my last Scout (basically take a dart and rotate it out) and it has helped the lines from bust to hip a bit but hasn’t gotten ridden of them entirely. I’m happy enough though. The fabric I used is a viscose voile, which I hadn’t come across before. It’s very light and drapey but wasn’t as hard to work with as I expected. It’s very cool to wear in warm weather. It was great for being a bit covered up but not sweltering. 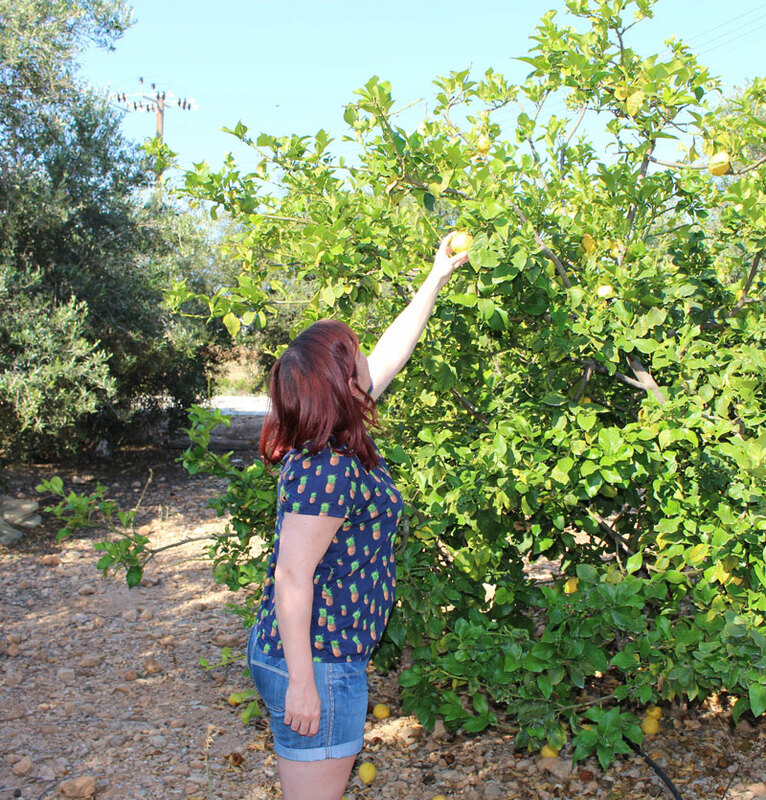 There were orange and lemon trees growing just in front of our villa so I couldn’t resist a taking some photos pretending to pick one. I look very pleased with myself. 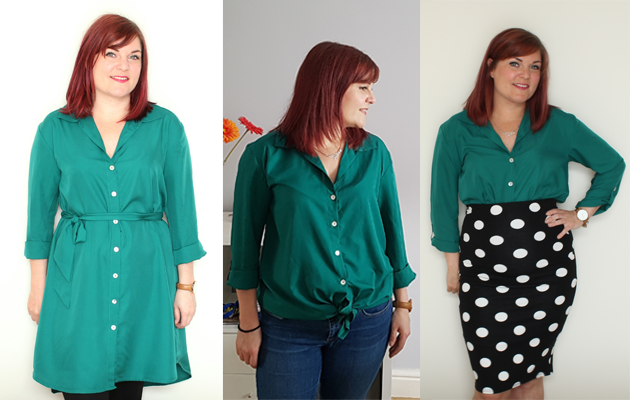 I used French seams throughout as it’s my preferred finishing method with viscose – just because I think they look nicest and I don’t really trust the overlocker on something so lightweight. Though I do use it on some of the beefier viscose fabrics. I need to watch how aggressively I trim my seams though as some of my French seamed tops seem to be fraying a bit now. 1/2″ narrow shoulder adjustment and took a tiny bust dart and rotated it out. Any changes next time? The shoulders are still too wide on me but instead of narrowing them again I might fiddle with narrowing the whole upper chest area. I think I might lengthen it slightly too. I’m really happy with this t’shirt and it’ll make a great addition to my wardbrobe. Have a lovely sunny day peeps.